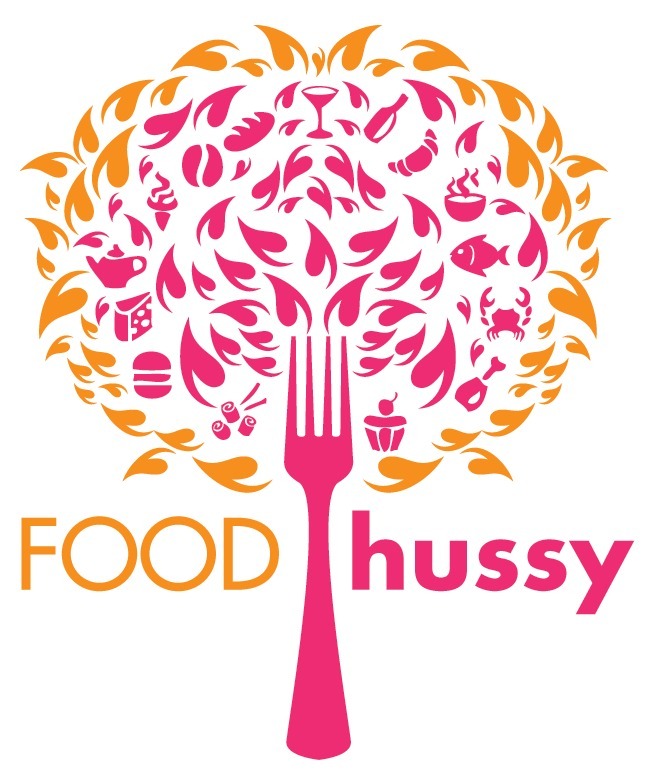 Product Review: Alaskan Jack's & Cedar Bay Frozen Salmon | The Food Hussy! 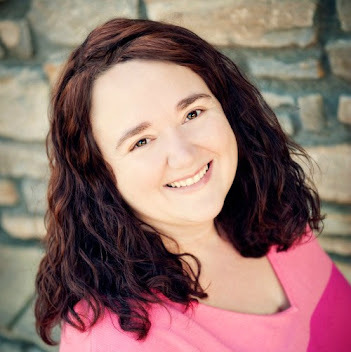 I like trying new products and have been shopping at Walmart lately (love the Savings Catcher app!). They always have new products popping up - especially in the freezer section. I decided to taste test a couple versions of marinated frozen salmon and give you the scoop! First up - Alaskan Jack's Wild Caught Keta Salmon ($4) in the Citrus Pepper flavor. Sorry for the terrible picture. The salmon was individually vacuum sealed and there were two filets in the box. It's super simple prep when you buy these pre-marinated products - you just take it out of the package and pop it in the oven. It was fine - it doesn't look all that appetizing with the fats from in the salmon coming out on top. But it was okay. 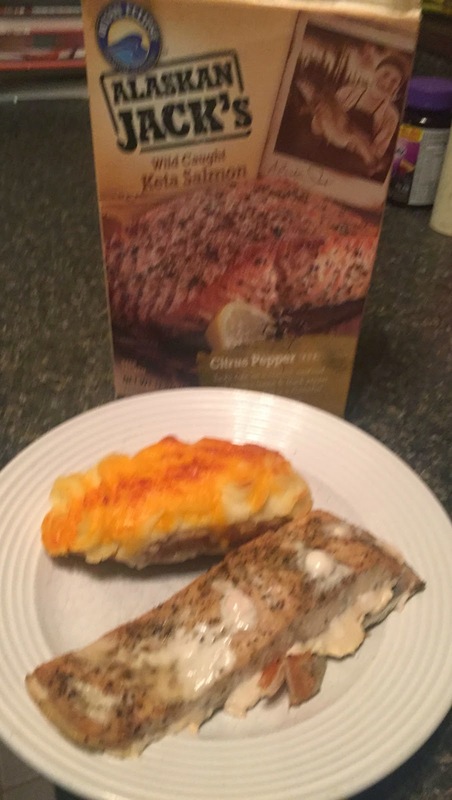 The flavor wasn't that strong but all in all - not a bad piece of salmon. 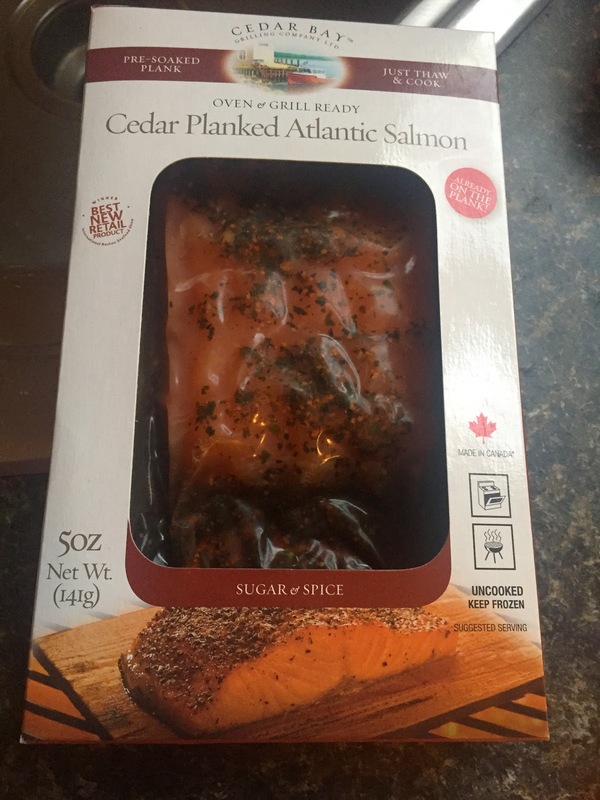 Next up was Cedar Bay Planked Salmon ($6.97). These marinated salmon planks are sold individually - so they are quite a bit pricier than Alaskan Jack's ($7 each vs. $4 for 2). I chose the Sugar & Spice flavor - mainly because I think it was all they had. 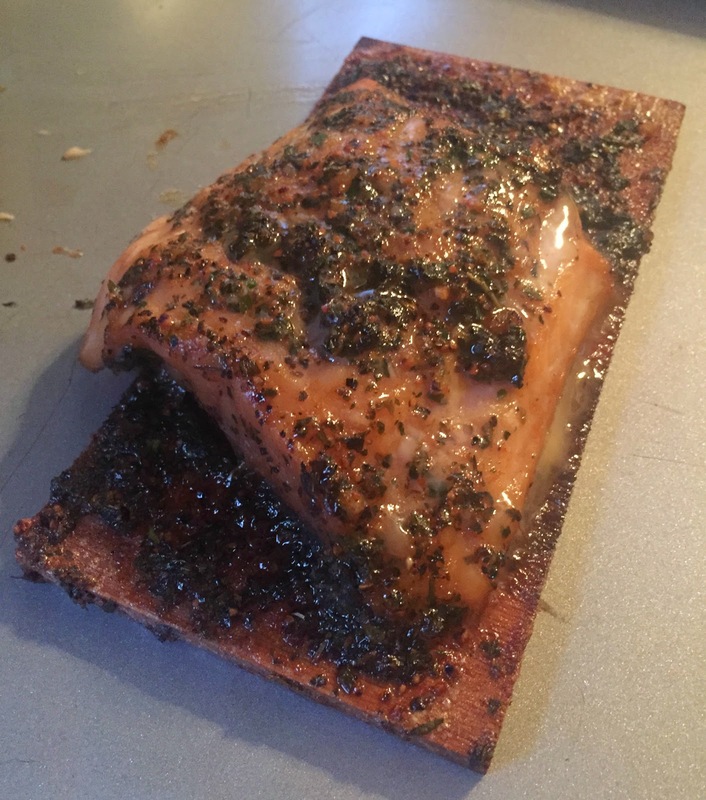 The salmon is vacuum sealed with the seasoning & marinade right on the plank. You take it out of the package and right onto a pan to bake. There was a lot of marinade and it smelled great! 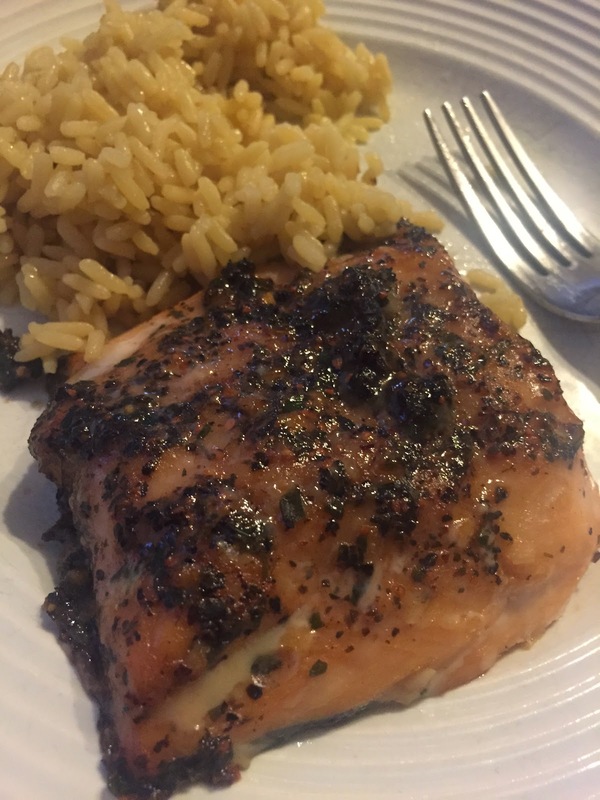 The Cedar Bay salmon did taste a little better - the salmon taste was a little stronger and the marinade was definitely stronger. I loved the Sugar but the didn't love the Spice as much - it was a little too peppery overall for me. That said - I did like this salmon a little more than Alaskan Jack's. So - as I said - I do like the Cedar Bay better but not for the price. For the price - I'll just buy my own salmon and marinate it myself. I would recommend the Cedar Bay if you're single - or the other folks in your household just don't like salmon - it's tasty.